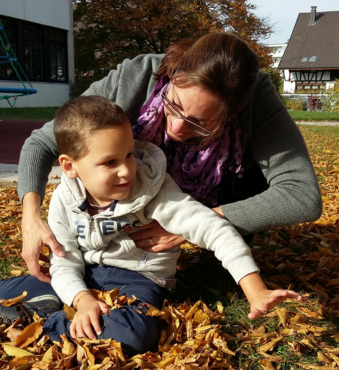 Lias, a boy from Switzerland who’s almost 5, was diagnosed with Cerebral Palsy, epilepsy and low muscle tone. With the support of the KMSK association, the family started the First-Step therapeutic process in Switzerland and later came to Tel Aviv. Lias is now able to sit and hold himself, he is more present and responsive, and play functional games. The parents obtained information, tools, training, and support.